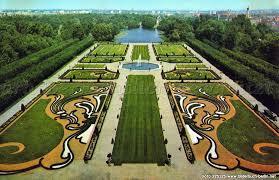 The largest palace in Berlin and its lovely gardens are a popular tourist attraction. 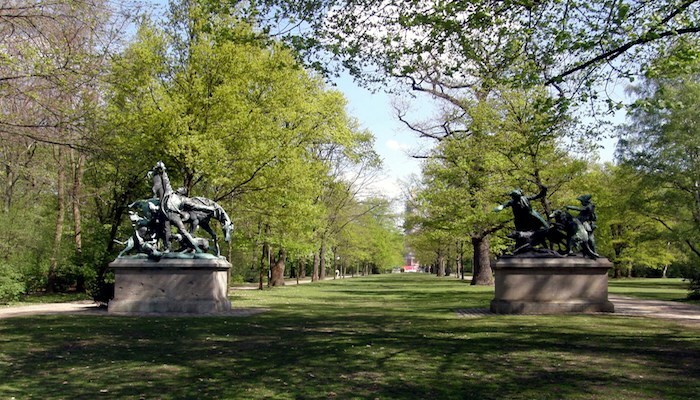 The park surrounding the palace makes for a lovely run, with grand paths approaching the palace and then along the water. The perimeter paths add to ~2 miles, with a couple more miles possible using all the interior paths. Closest subway access is Richard-Wagner-Platz. 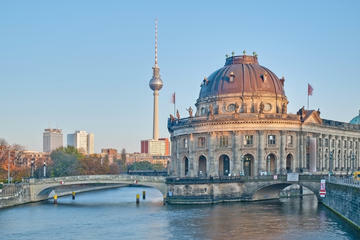 Nice Add-On: Run west along the Spree to Tiergarten, which is ~2 miles. Then you can run even more in the park, or along the water.